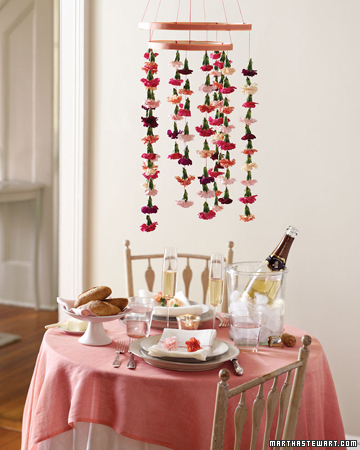 a unique way to dress up a dessert or buffet table, or perhaps to add a little romance to a Valentine's dinner. How was your weekend? Ours was too short! I didn't get to half of the things that I wanted to... however, I did put together the boys school Valentines. I'll share them later this week. Have a fab Monday!